The identification of HIV ultimately led to the development of therapies that specifically target the virus' ability to make new copies of itself. These therapies have radically altered the lives of infected people, turning a often-lethal virus into something that can be managed for decades. But while the treatments control the virus, they don't eliminate it. Infected people still have reservoirs of virus in their bodies, raising the prospect that a drug-resistant strain could ultimately evolve. There's only a single known case of the virus being eliminated entirely. That patient had a leukemia that could be treated with a blood stem-cell transplant, and his transplant team used cells that carried a mutation that eliminates one of the proteins that HIV uses to attach to cells. Today, researchers are reporting the second instance in which the transplantation of stem cells carrying this mutation has seemingly eliminated a viral infection. Two cases means the time has come to start looking for features in common between the two treatments. One of the reasons HIV is so difficult to eliminate is that the virus' normal lifecycle includes integrating a copy into the host cell's DNA. Thus, even if all the circulating virus is eliminated, infected cells can just produce more. To eliminate the virus, you'd have to kill every single infected cell in a person's body. 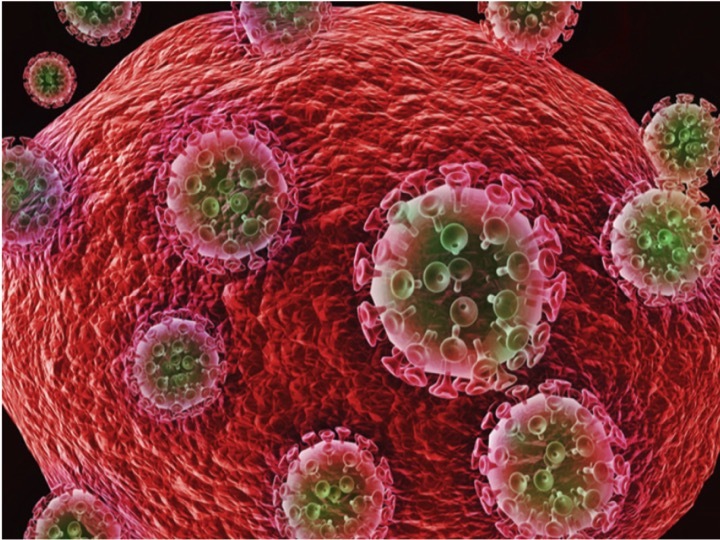 A variety of "reservoirs" of HIV-infected cells has been identified; all of the significant ones appear to be in immune cells of one type or another.